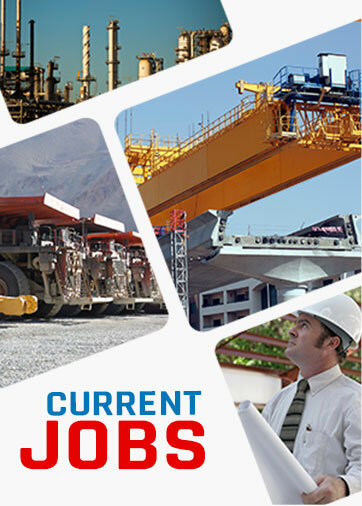 Welders & Fabricators from India, Best fitters from India, Recruit fabricators and welders from India News. WASHINGTON: The US should select the “very best” among applicants for H-1B visas, the Trump administration has said, vowing to step up efforts to ensure that these work visas — the most sought by Indian IT professionals— do not harm domestic workers. Indian scenario when looked at from the point of higher level recruitment in terms of recruiting managers (MBAs) or engineers is quite different when compared with rest of the world. Expat labourers in the UAE will no longer require a no-objections certificate (NOC) to renew visas and change jobs, following a change in visa renewal laws.